Franz's polka-style ditty proves that planes can do more than one thing -- so why can't a crop duster race? 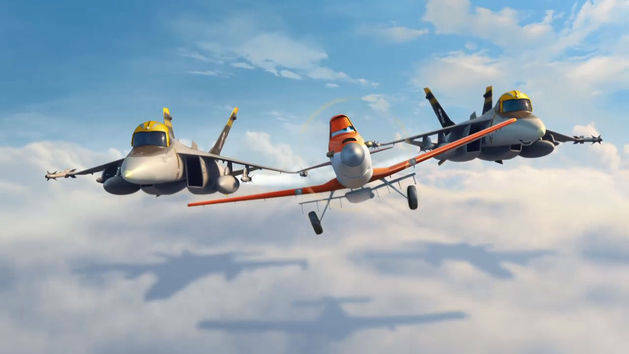 Klay Hall, the director of Planes, shares a special day with his sons--in the skies--in this featurette from Planes. 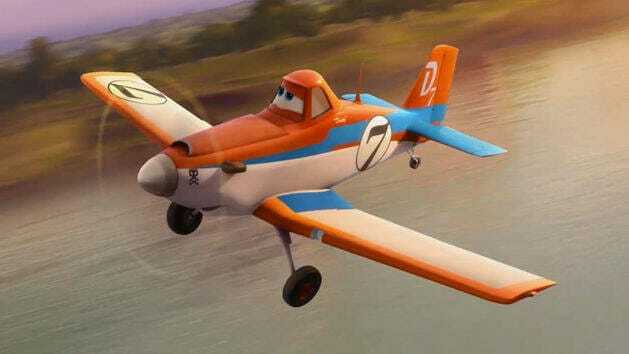 Watch an 8-minute clip from Disney's Planes as Dusty Crophopper enters the Wings Around the Globe qualifying race! 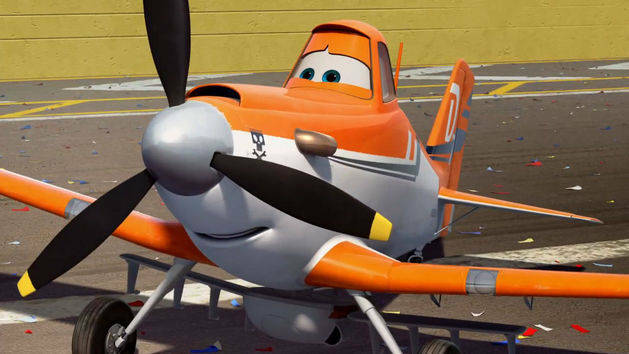 Go behind the scenes with Dane Cook and the cast of Disney Planes in this Radio Disney interview with Candice! 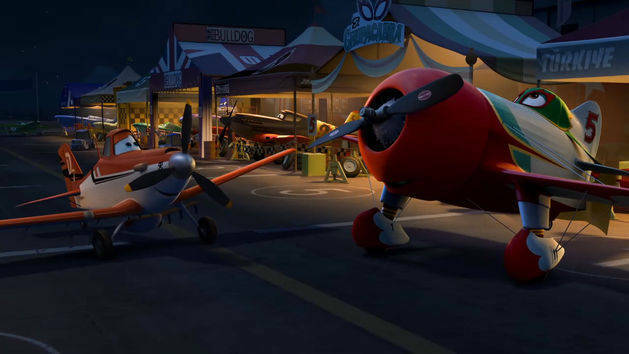 A crop duster joins the race in Disney's Planes - in Blu-ray and DVD. "It ain't how fast you fly, it's how you fly fast." 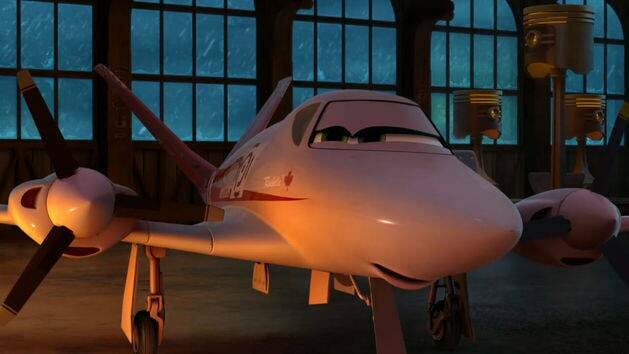 Dusty flies over the Taj Mahal as he accompanies Ishani on her homecoming in this clip from Disney's Planes - in Blu-ray and DVD. 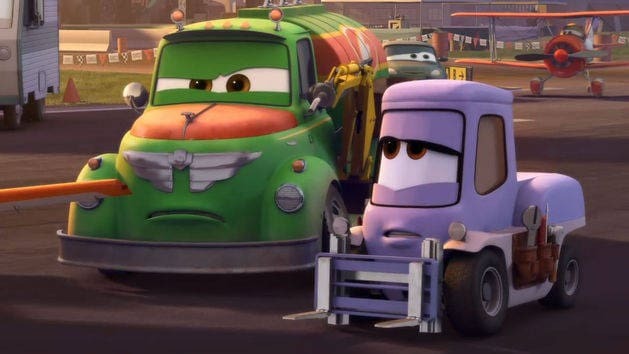 Dottie warns Dusty about the dangers of racing in this clip from Disney's Planes - in Blu-ray and DVD. Bulldog's humour is not appreciated by El Chu in this clip from Disney's Planes - in Blu-ray and DVD. 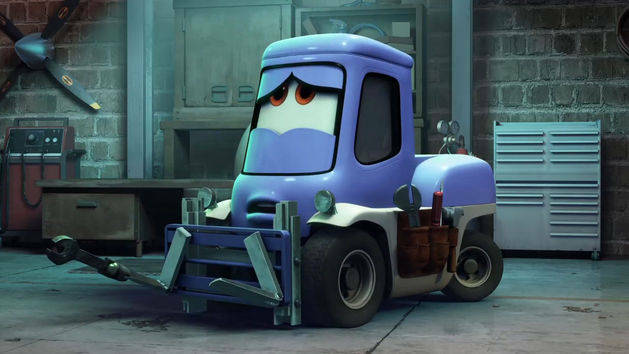 Dusty meets the adventurous El Chu in this clip from Disney's Planes - in Blu-ray and DVD. 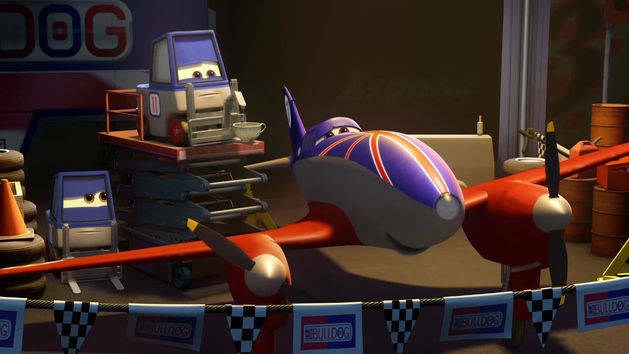 "Strut Jetstream" joins the Wings Around the Globe qualifying race in Disney's Planes - in Blu-ray and DVD. 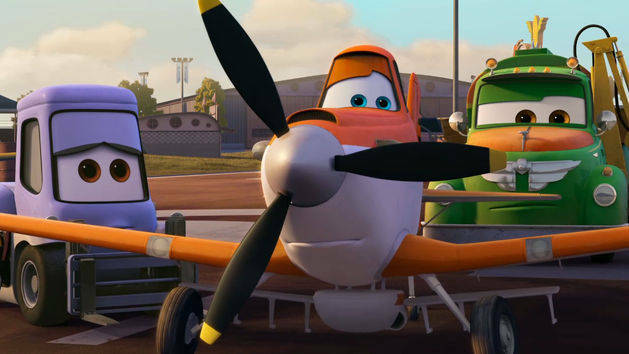 A crop duster joins the race in the sky in Disney's Planes - in Blu-ray and DVD.